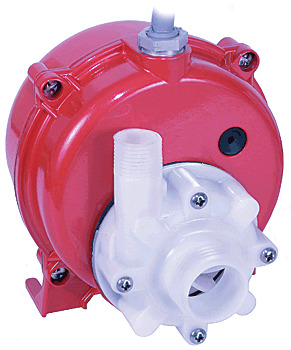 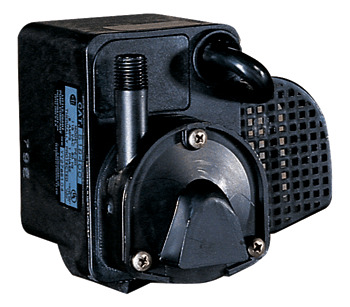 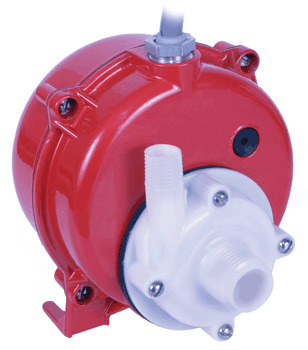 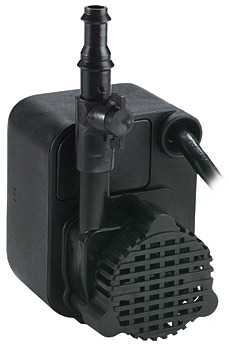 Little Giant pond pumps from Pump Express are filtration systems for ponds and other sitting bodies of water. 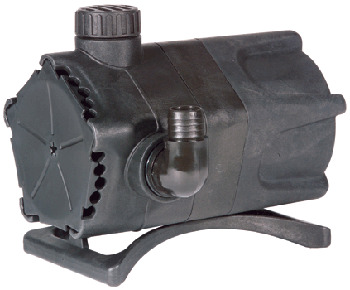 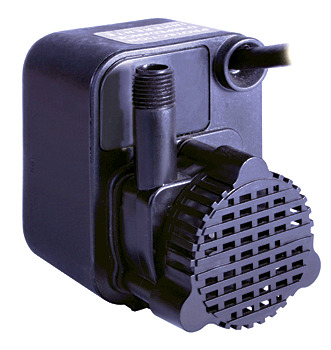 We have a variety of Little Giant pond pumps in stock, but they all share the same purpose: to filter your pond water from anything that could potentially pollute or contaminate it. 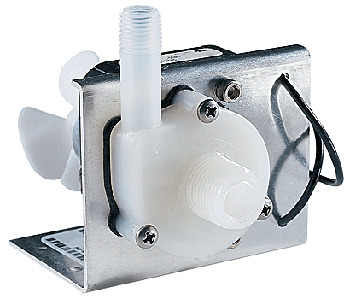 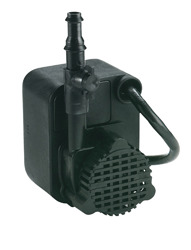 Another purpose Little Giant pond pumps serve is to keep water moving constantly. 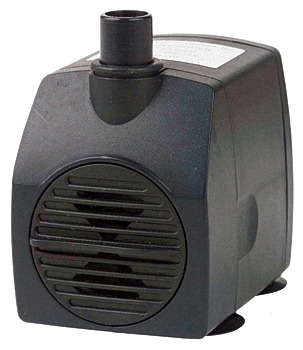 This is necessary so that you do not have any still water. 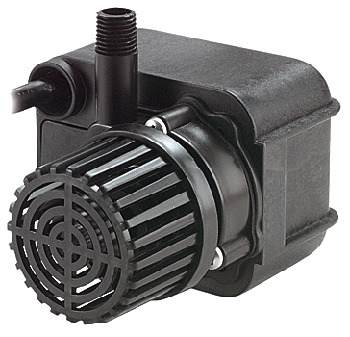 Insects and other pests will quickly breed in still water, and ponds need the aeration that comes from water movement to stay clean. 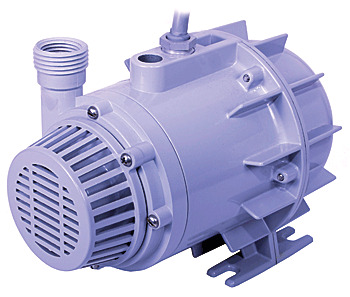 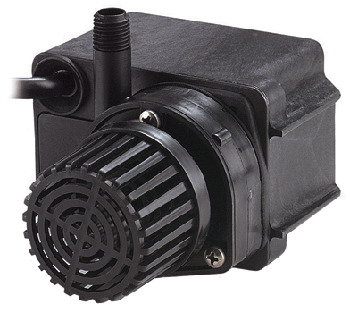 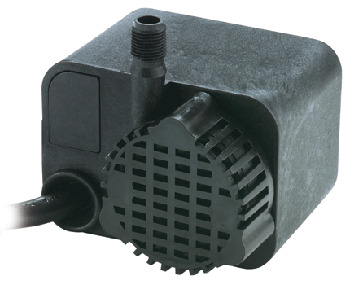 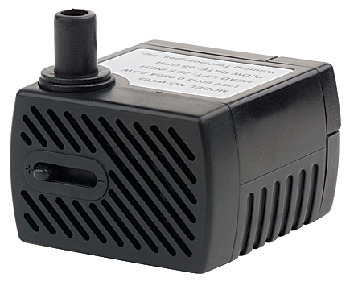 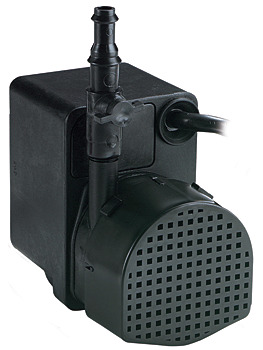 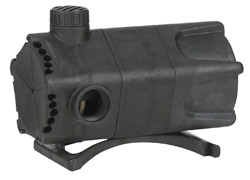 There are both submersible and external Little Giant pond pumps available, depending on your preference and needs.